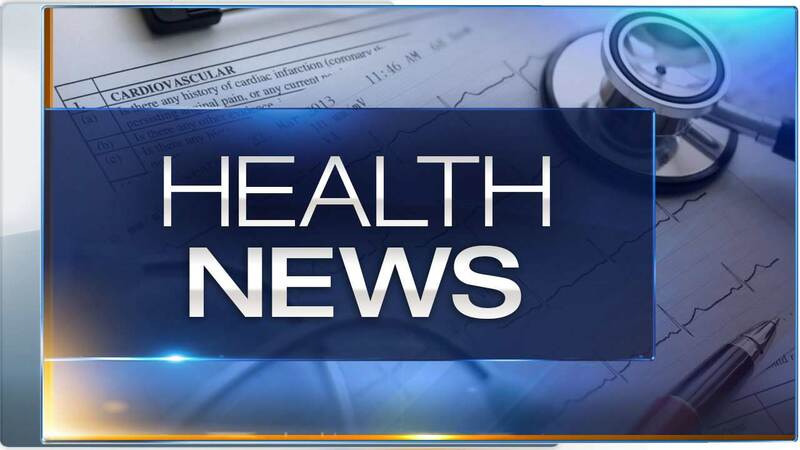 Three new cases of mumps were confirmed at Station Middle School in Barrington with several others that could test positive. There are six confirmed cases at Barrington High School with more than a dozen other probable cases. The district said schools are operating as normal and there has not been a major drop in attendance.